Jamie Oliver is an English media personality who was born on May 27, 1975. 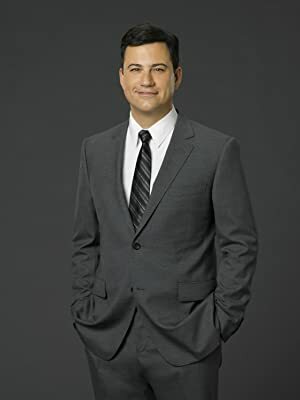 Jamie Oliver's recent TV credits include The Chew and Jimmy Kimmel Live. 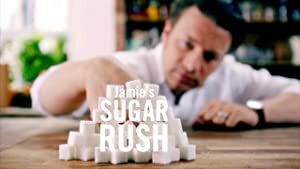 Jamie Oliver's recent filmography includes the movies Jamie's Sugar Rush (2015) and Hungry For Change (2012). Jamie Oliver's Instagram account (@jamieoliver) has a significant fanbase with around 7.2 million followers. His recent posts to Instagram have gotten around 28,000 likes each. As of 2018, Jamie Oliver has contributed to about 13 TV shows. 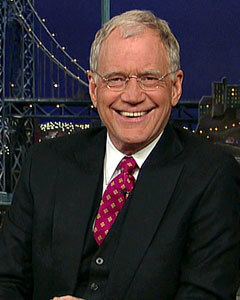 Some of the most recent Jamie Oliver TV appearances include The Chew, Jimmy Kimmel Live, and Colbert Report. 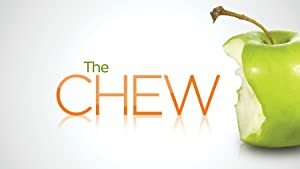 In 2016, Jamie Oliver was a guest on The Chew. 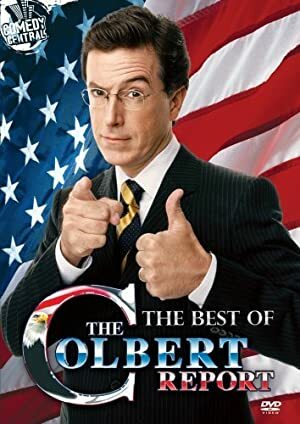 In 2015, he was a guest on Jimmy Kimmel Live and in 2014 he was a guest on Colbert Report. As of 2018, Jamie Oliver has appeared in about 4 movies. 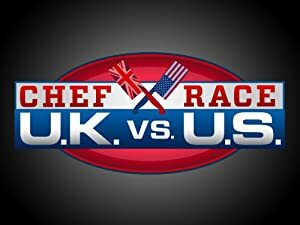 Some of the most recent Jamie Oliver movies include Jamie's Sugar Rush, Hungry For Change, and Jamie Oliver - Happy Days Tour Live!. Jamie's Sugar Rush was released in 2015. 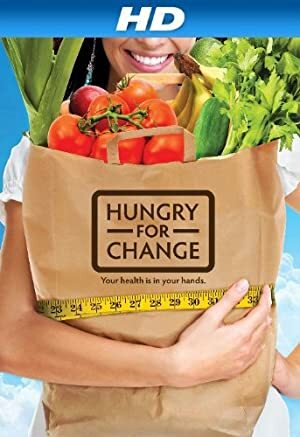 Hungry For Change was released in 2012. Jamie Oliver - Happy Days Tour Live! was released in 2002.